If you are looking to find a restaurant for lease or restaurant for sale there are four typical approaches you can use. 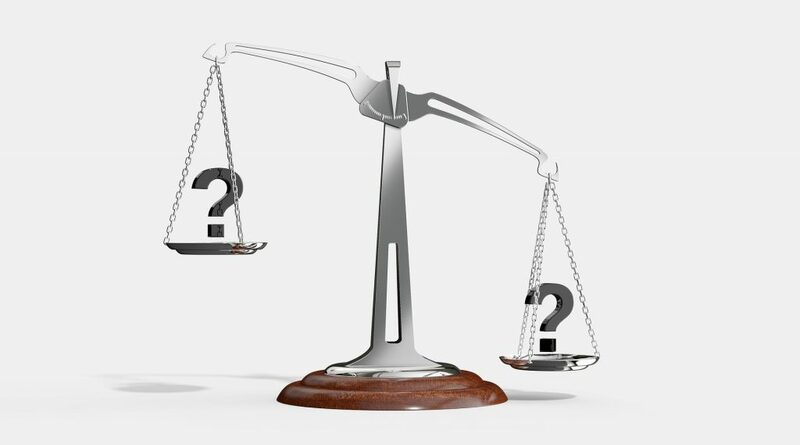 What is a personal guaranty for a restaurant lease? 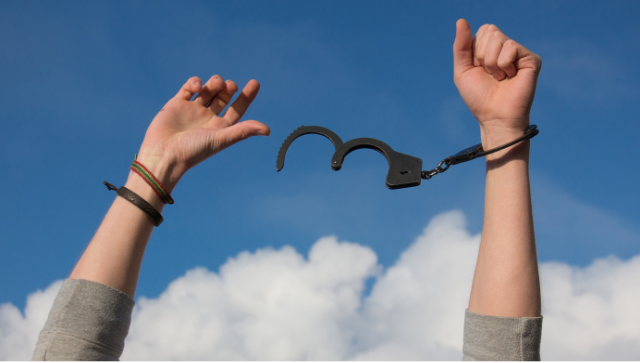 A personal guaranty is a security instrument whereby the person signing the guaranty “Guarantor” remains liable for the monetary obligations of the restaurant lease. If you operate your business as a corporation or limited liability company and wish to lease commercial real estate, the property owner will often require a personal guaranty. Los Angeles is the most populous city in the state of California and the second most populous city in the United States. The city is divided into more than 80 districts and neighborhoods. 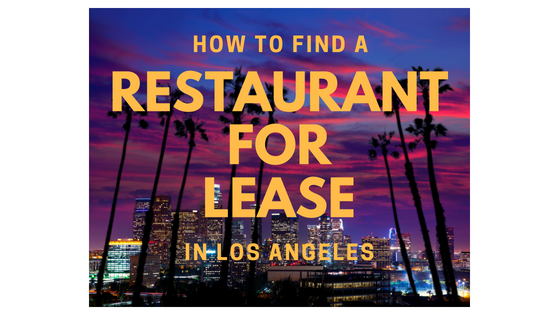 The sprawling landscape and diversity of Los Angeles offers great opportunity and challenges when it comes to finding a restaurant for lease. 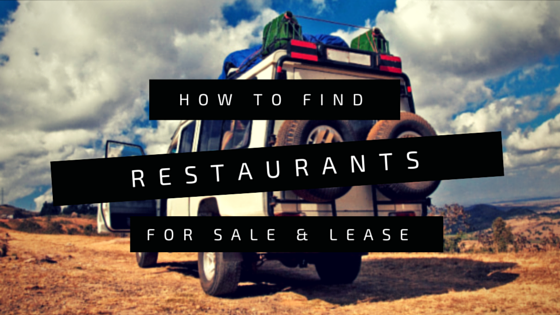 Finding a restaurant for lease-where should you start? Do to the high competition for space and lack of inventory in many popular neighborhoods; it’s important that you are prepared to beat out the competition when the perfect restaurant for lease becomes available. Should Restaurants Lease or Buy Their Space? Should restaurants lease or buy? Buying or leasing is always a prime consideration for a new business, and the question for a new restaurant can be especially problematic. There are pros and cons to either decision.